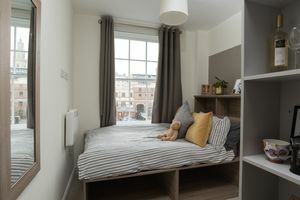 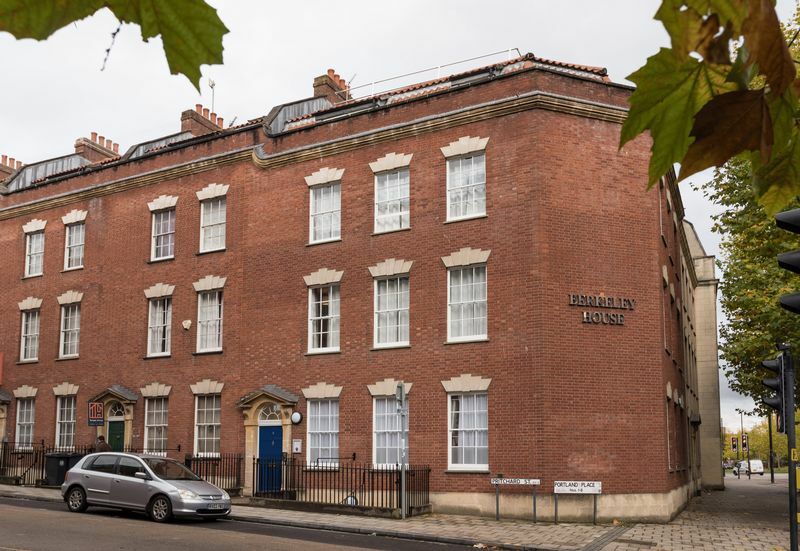 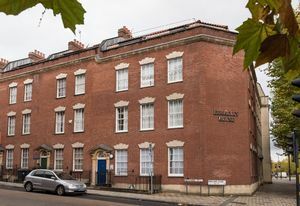 No agency fees - En Suite Student Let in flatshare - Bristol SU Lettings are excited to offer this en-suite room in a shared cluster flat. 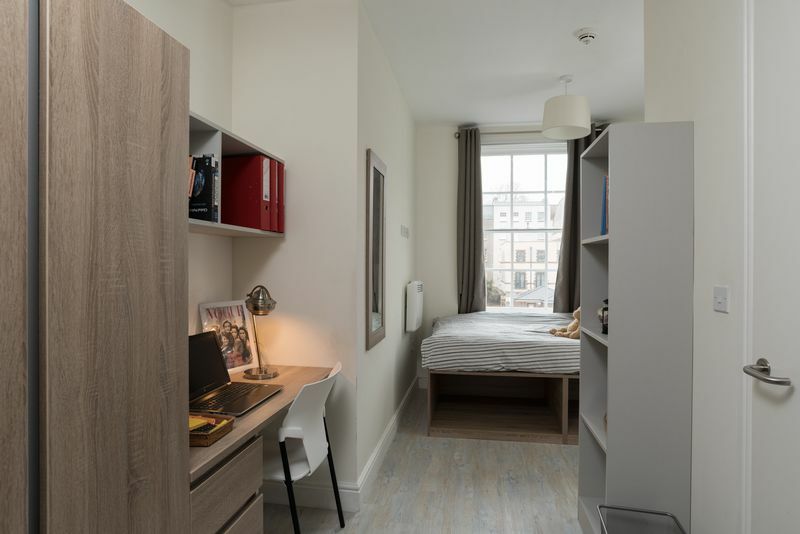 Single occupancy only, 4ft double beds with plenty of built-in storage, a modern en-suite shower room and a modern kitchen/lounge which is shared within the cluster flat. 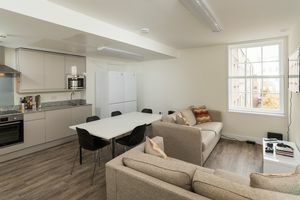 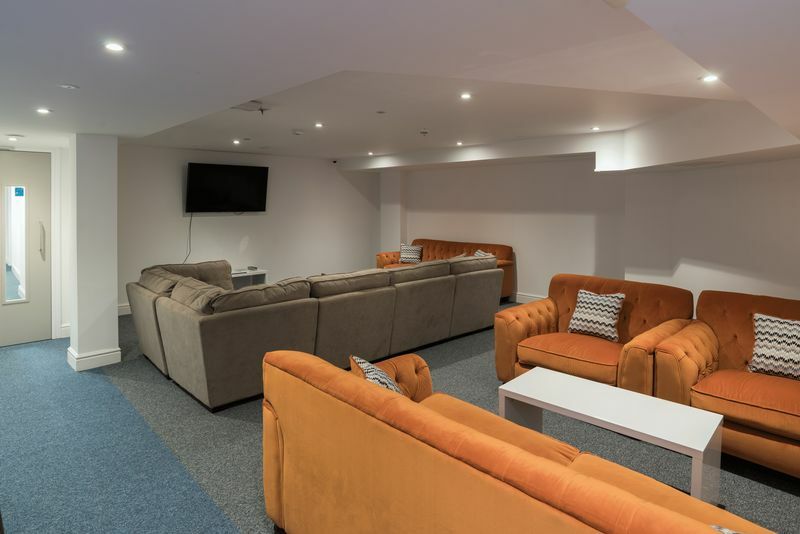 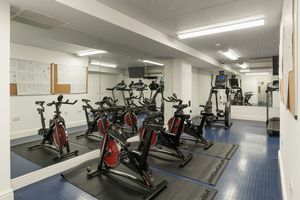 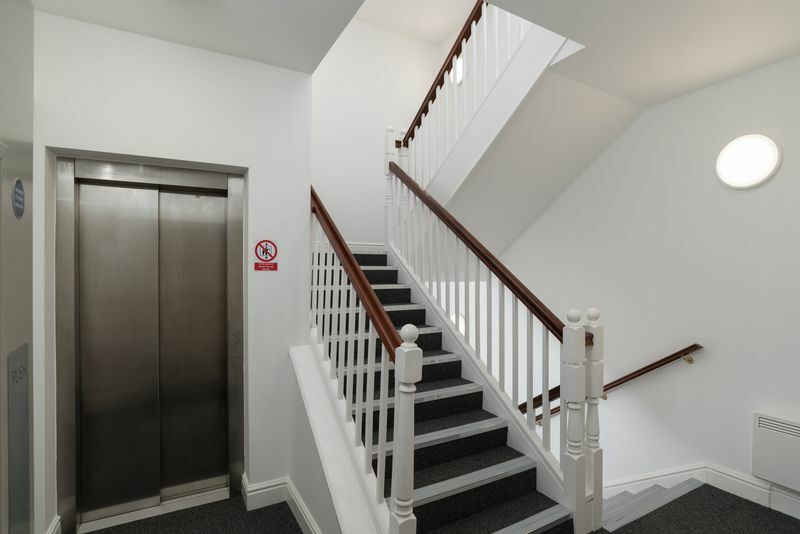 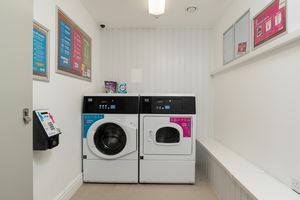 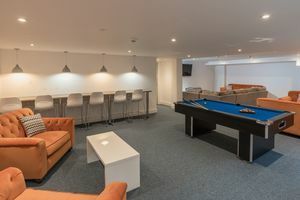 The building contains a communal lounge area with a pool table, and a gym included along with a secure entry system and a number of parking spaces available at an additional cost. 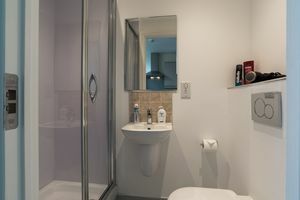 All utility bills included, with laundry facilities on-site. Tenancy starts 14th September 2019. Call now to book your viewing!